Jeremy has recently been accepted as an Associate Member of the Gloucestershire Guild of Craftsmen. The Guild at 51 is a new shop and gallery space for members of the Gloucester Guild of Craftsmen to sell their work and showcase new pieces to the public. The Guilds award winning and internationally renowned makers offer a changing selection of jewellery, ceramics, textiles, furniture, leatherwork, glass, basketry and more to buy and commission. 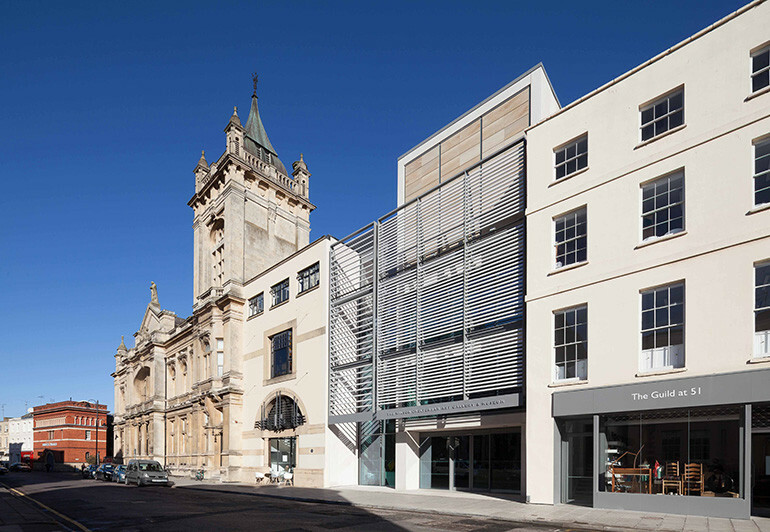 The Guild at 51 is adjacent to and an integral part of The Wilson, Cheltenham's newly refurbished Art Gallery and Museum. The museum hosts a stunning collection of work from the Arts and Crafts Movement featuring designer-makers such as Ernest Gimson and the Barnsleys, Gordon Russell, CFA Voysey, as well as more contemporary makers such as Alan Peters and Wales & Wales. As a furniture maker the collection is a source of inspiration and a place where I can physically get in touch with my heritage. 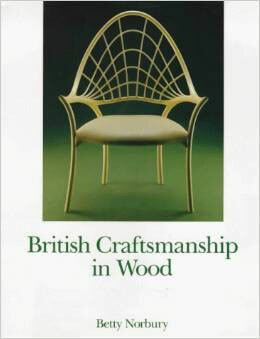 Jeremys work is included in this unique publication by Betty Norbury which presents an exceptional collection of some 450 examples of the finest woodwork of the twentieth century. The annual exhibition which Betty established in 1994 continues to takes place each year in August at the Thirlstane Gallery, Cheltenham College, Cheltenham.